Back-office solutions for solid waste management fleets. FleetLink back-office products work with FleetLink Mobile hardware products to improve operations, increase profitability, provide complete fleet visibility, and help ensure a problem-free customer experience. They include solutions for managing communications, interfacing to 3rd party software, analyzing data, managing and optimizing routes, tracking individual trucks, and much, much more. 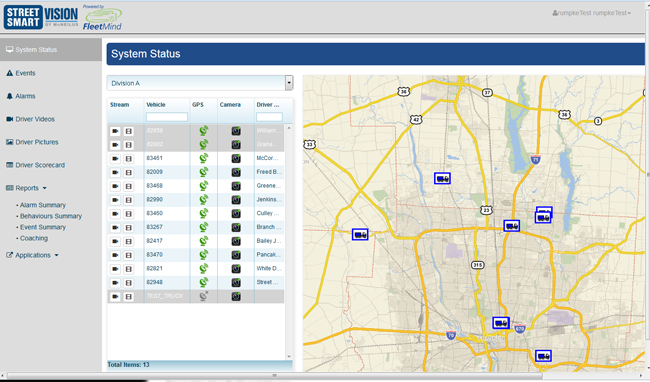 Map-based tracking and route analysis for a real-time view into your entire fleet’s operations. 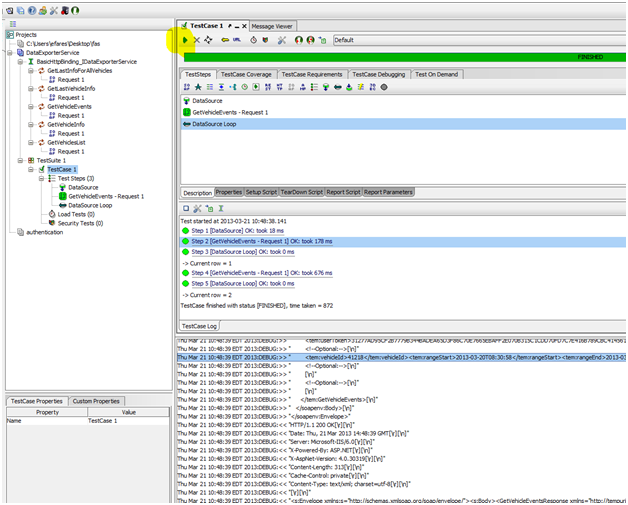 Web-based solution for end-to-end route management. Web-based fleet management dashboard for accurate operations and performance statistics. 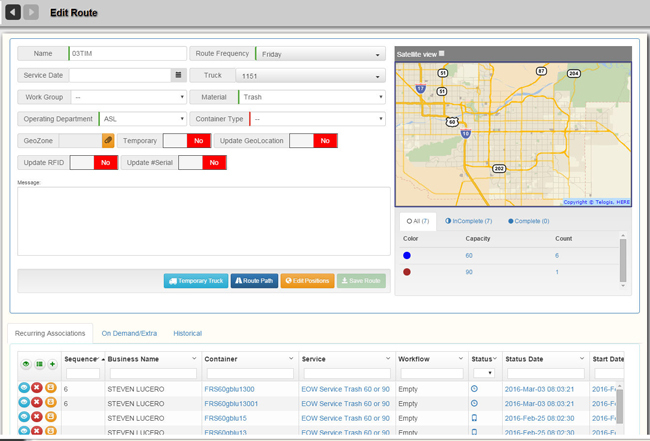 Web-based fleet management dashboard for fleet safety views and camera DVR recordings. Data services for 3rd party consumption.